The latest ICC T20 rankings were released today (May 2nd) and things are not looking good for Sri Lanka. The former T20 World Cup winners have slipped down from 8th place to 9th with a total tally of 85 points. 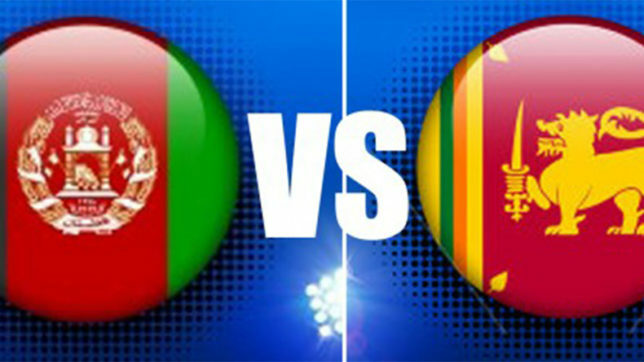 Sri Lanka has been overtaken by Afghanistan in the rankings with 87 points. Bangladesh closes out the top 10 with 75 points. New Zealand, England, South Africa and the West Indies occupies the other slots in the top 10 respectively.